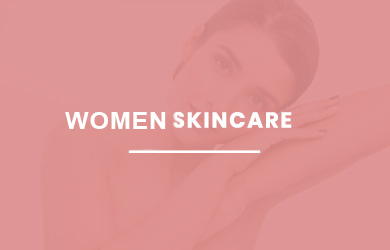 Organic SCA started with a vision of natural beauty and committed to timeless products that bring out that special kind of confidence you only feel from cosmetics that mesh perfectly with your lifestyle. We have developed a line of body creams based on natural ingredients; primarily, higher contents of 100% pure Shea Butter than almost any other cream on the market, Palm Kernel Oil and White Tea. 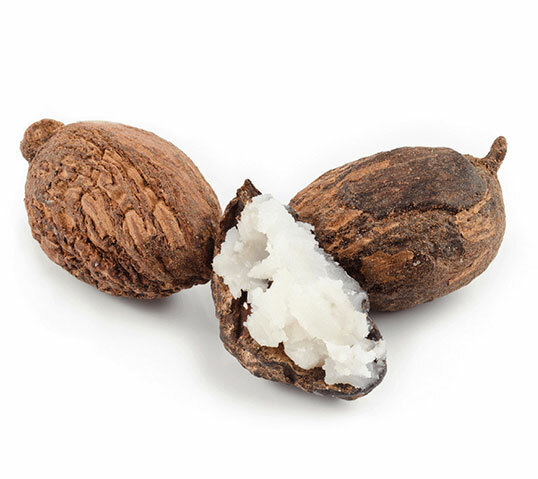 Shea butter is an excellent moisturizer and one of nature’s miracle beauty ingredients. It transforms dryness, helps repair damage, reduces wrinkles and soothes irritation, leaving your skin feeling soft and smooth.Shea butter has been proven to have extensive anti-inflammatory properties. 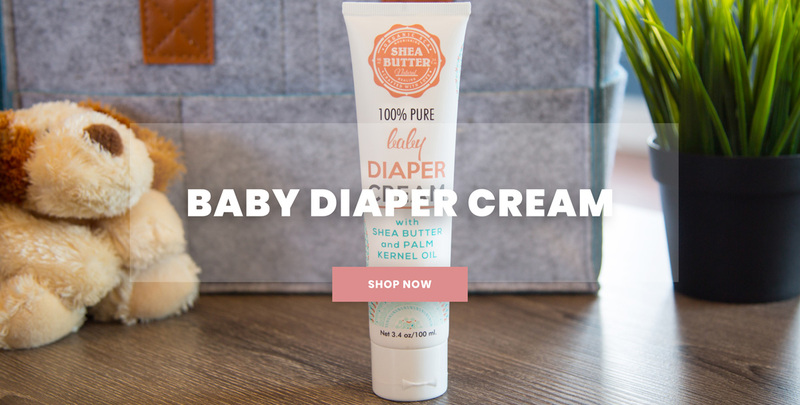 Redness and swelling on your face may be calmed by applying Shea utter products. Shea butter’s fatty acid and vitamin K concentration also helps your body to heal faster when your skin barrier has been compromised. The combination of Shea butter and Palm kernel oil, makes this one of the best anti-aging natural cream. 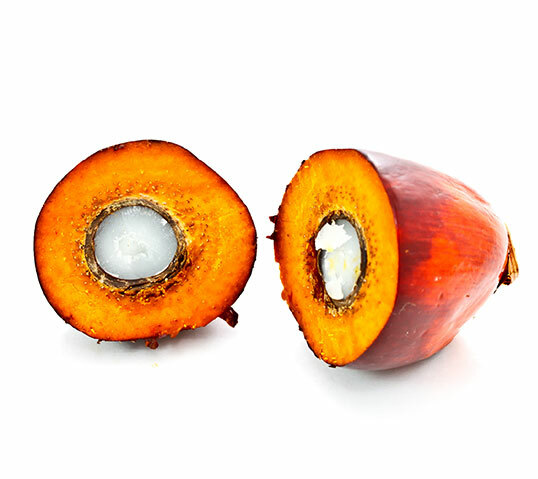 Palm kernel oil makes the skin naturally soft and glossy without it getting a greasy appearance. It also makes the hair thicker and stronger and prevents excessive hair removal. The most remarkable effect of Shea butter and Palm kernel oil is their amazing anti-aging properties. Shea butter and Palm kernel oil have high levels of oleic, linoleic, and stearic acids, which are excellent to combat oxidative stress. The combination of Shea butter and Palm kernel oil, makes this one of the best anti-aging natural cream. The 3 in 1 part is what made me give this shaving cream a chance over others (I rather use the extra time to enjoy a good breakfast or beat morning traffic). 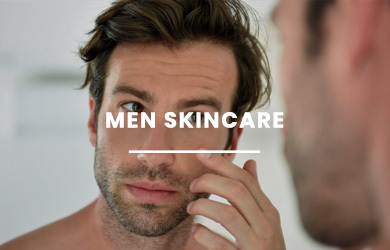 I have sensitive skin with thick hair, so to avoid razor bumps I try to follow the usual recommendations: change the blades very often, avoid shaving against the grain unless absolutely necessary, and shave as few times as my professional life will allow (about every other day). Nonetheless, I stubbornly keep looking for that magic cream that will make them bumps disappear forever, so here we are . After 5 uses, it has been a very pleasant experience. This cream doesn’t lather, so I have been applying liberally with my fingers, using short razor strokes. The first pass (with the grain) yields fairly neat results, but frankly most good shaving creams do. What gained my vote is when I courageously tried to go against the grain. I would wash my face, reapply a little more cream, and very delicately glide the razor up the chin. I am really happy there hasn’t been any noticeable bumps when shaving against the grain. I assume the cream does a good job leaving a thick film (it feels that way to the fingers) that effectively protects the skin from rash contact with the blades. So I will stick with Organic SCA 3 in 1 shaving cream. Purchased this product for my baby and i must say that i absolutely love it!!!! 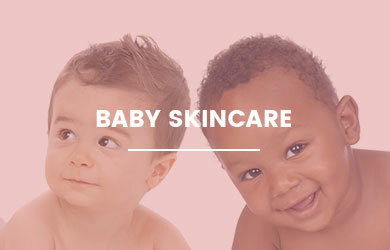 It moisturizes my baby’s skin very well. Used the product and loved it! It is smooth on the skin and provides immediate soothing after shave effect. Delivery was fast and easy. with our latest news and blogs.